Creating a blog isn’t for everyone, it takes effort, inspiration and ideas. However, many women are turning to blogging as a way to express their views and opinions, especially within areas such as fashion and food. This article is going to list some useful tips for any women wishing to begin the journey of creating a blog. Let’s begin. The evolution of the internet has enabled people to easily create a blog. Once upon a time, back in the 1990s, it was rather complex. It seems fair to say that we have come a long way since. 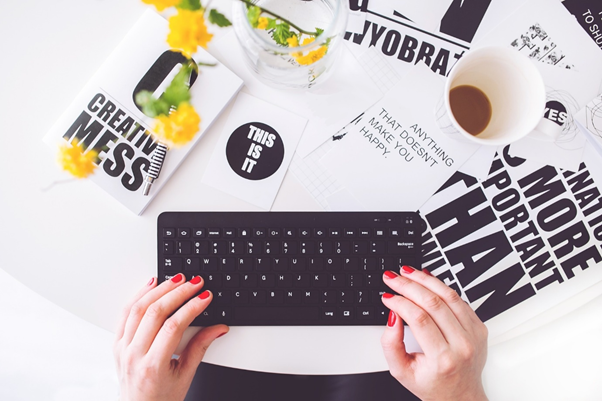 In fact, you could just be a few clicks away from creating your very first blog. Excited? Read on. Firstly, you should explore the different options available. For example, WordPress is a popular blogging platform – it’s my personal recommendation. You will then need to think about the name of your blog, and which domain extension should you go for. Whilst .com is popular, there are many other possibilities including, .net .co.uk .org .us. Hosting is also of importance, you will find many of these, so select carefully and opt for a provider that is reliable, affordable, and rich with features. Once you’ve done this, it will be time to select a theme. WordPress has many free themes, but you can also opt for a premium theme, which will often be a better option. Premium themes are generally coded better and have many more features – so this is something you should consider. However, the beauty of WordPress is that you can switch themes without any issues, so if you want to begin with a free theme, there won’t be any issues if you decide to change it later down the line. Then add your personal touch to the blog, widgets are useful and a powerful edition to WordPress. How about a logo? You can attempt to make own yourself, opt for plane text, or have one designed, which would provide a more professional appearance. Plugins are another element to the WordPress platform, there are many and they can allow you to quickly transform your blog, from adding a contact page to a calendar – there are so many options that it is quite incredible. The next element to having a successful blog, is of course, content. Do you enjoy writing? Brilliant. If not, your blog could be mainly providing pictures. With that said, if you wish to be found in the search engines, you should have written content and pictures. Gather inspiration and write compelling content that both you and your audience will enjoy. Of course, making money from a new blog isn’t easy. But there are a variety of ways that you can look at. If your blog is about fashion, and you’ve generated a following, then why not contact fashion companies to see if they’d send our free samples for you to feature? Affiliate programs are another option – Amazon provide one of the best. Getting attention to a new blog can be difficult. Promoting a website is generally essential. You can submit your blog to quality web directories, conduct blogger outreach, and generate a social following on Facebook, Twitter and Instagram, which then brings people over to the blog. 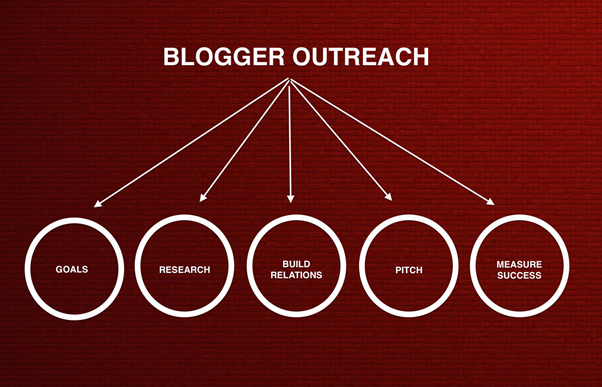 All of these methods are popular amongst popular bloggers.